Our Data Science and Machine Learning fully immersive cohort is an 8 week course. Decision science is the brains behind big data analytics. It's not a new field; people have been doing decision science for decades. In the "old days" data was limited, hence complex algorithms were needed to extract useful insights from the data. Given the shift in the data paradigm, we no longer need very complex algorithms. Instead, we need to run simple stuff at scale. At the end of the day, data science is all about counting smart. In this course, we will learn the essential coding skills for Data Science, implement various industry standard algorithms on large datasets and learn to communicate the results through strong visualizations. And, all the while, we will keep it simple. Decision Science is a mix of Computer Science, Statistics, and Management Skills. 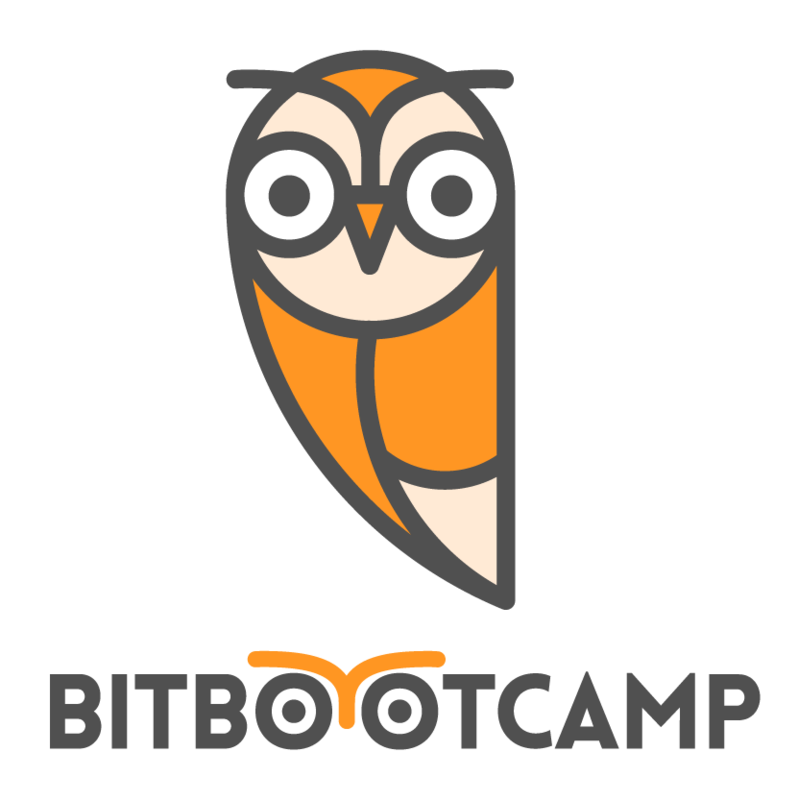 In this bootcamp, we will focus on Computer Science (C) and Statistics (S). Use Unix to manipulate data and solve problems in serial and parallel. Master basic coding problems typically asked during data science interviews. Learn to apply machine learning techniques to solve data-driven problems. And learn the reasons why. Most Important: Learn to converse with data and keep it simple. Use common sense. Drop us a note, to schedule an interview, and see if this course is a good fit for you.